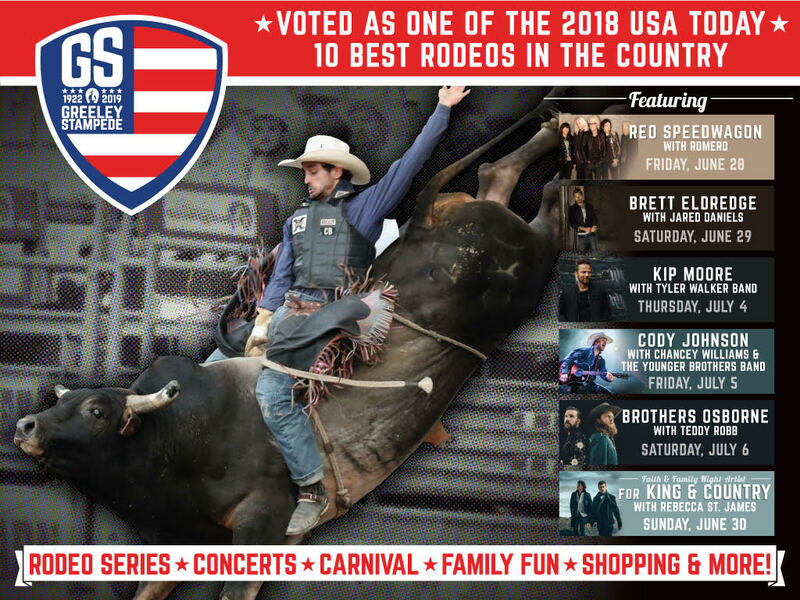 Coloradans love to be at the forefront of the latest fitness crazes, whether it is CrossFit, yoga, Pilates, martial arts, personalized workouts or high intensity interval training. They also have embraced technology in a big way, including the use of fitness trackers, heart rate monitors and virtual fitness classes. Erin Carson, owner and operator of RallySport Health and Fitness Club in Boulder, said she likes her clients to participate in a well-rounded fitness regimen instead of throwing all of their efforts into a fitness craze, like CrossFit or high intensity interval training (HIIT). Carson doesn’t believe that most people will stick with a workout regimen if it is too extreme. Her mission as a long-time personal trainer is to create well-rounded individuals who can appreciate many forms of exercise that work different parts of the body, like yoga, spin classes and strength training. “Our mission would be to help people facilitate their desired outcome of optimal health and wellness by having variations in their training,” she said. What is needed in any workout regime is balance, Carson added. That means working out hard but also giving yourself time to recover. HIIT workouts produce a tremendous amount of cortisol, which can be good in certain doses. For young people, cortisol is not a problem, but for older people, those above age 35, it can become one. 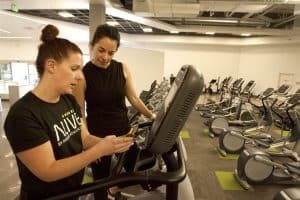 Taylor Buhl, personal training director for Loveland Athletic Club, said that people are just now realizing that cardio is not the best way to get and stay fit. “You burn a certain amount of calories and that’s it,” he said. Buhl has been a personal trainer for six years. 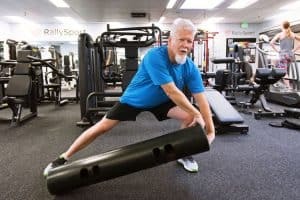 He said that people aren’t just coming into his gym to sweat or just burn calories but to accomplish strength goals or to add lean muscle to their body. One in five of Loveland Athletic Club’s clients hire a personal trainer. “People are craving individualized programs. There are so many body types out there: not skinny, well built or super built. There is everywhere in between and people have to realize if you don’t take an individualized approach you won’t come as far as you can as quickly as you want to,” he said. The majority of people just want to do their own thing. They don’t want to talk to anybody. They just want to do their work-out and get out, he added. His gym offers functional movement training boot camps for those individuals who want the camaraderie of a team environment. The point of the camp is to get people to move in different ways and keep their heart rate up for a longer period of time. Many people just want to come to a gym and run on the treadmill. He said that doing the same workout every day has diminishing returns. “Your body gets used to it super-fast. Within a week to two weeks, your body knows how to walk for 45 minutes without burning as much calories. Your body becomes more efficient so it can adapt very quickly. That happens when you do something repetitive without varying the speed or intensity,” Buhl said. The main reason people should consider getting a personalized trainer is accountability, he said. Most people know what they should be doing but they just won’t do it. The second reason is that trainers will help map out an exercise routine for months or even a year down the road to help meet goals, and they give clients a level of one-on-one interaction they don’t get when they take a Zumba class, he said. Bridget Holt, marketing manager at Raintree Athletic Club in Fort Collins, said she also has seen an uptick in clients wanting to work with a personal trainer this year. The other craze is the use of technology while working out. 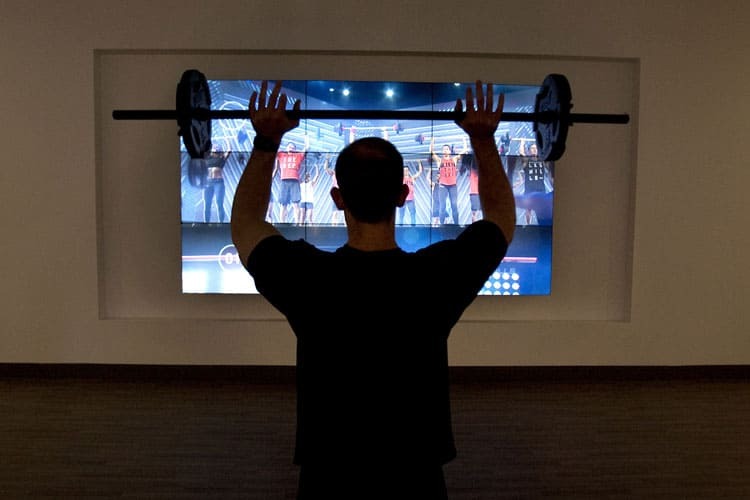 Raintree just opened a new facility on the west side of town that includes the latest heart rate monitoring technologies and virtual group fitness classes, where the physical instructor in the classroom is replaced by a projection on the wall. The new club, Alive by Raintree Athletic Club, offers 1,500 virtual classes through Fitness on Demand. That means clients can do yoga, HIIT, Zumba or Jillian Michaels workouts whenever they want. Raintree’s membership base still loves group fitness classes and yoga is still very popular, said Holt. There are also a lot of people looking to do high-intensity interval training. “Research showed us that HIIT training has capabilities of giving results on a quicker basis, reaching those peak levels in shorter bursts of time. Unfortunately, with everything from social media to what we’re doing with virtual classes, everything is at our fingertips. We want to make those decisions instantly. We want to see results faster. We don’t want to spend an hour at the gym if we can do the same amount of work out in a shorter period of time,” she said. Raintree also offers Peloton cycling bikes that have screens attached to them with virtual instructors who will lead the person on the bike through a workout of their choice. The gym also offers MyZone heart rate monitoring throughout the gym. Once a client has connected their heart rate monitor via their smartphone app they are able to connect with Raintree’s Alive monitors throughout the gym. The client will see their name or nickname on the monitors and it will let them know what their peak heart rate is and how they are comparing to others, Holt said. Holt has worked in the health club industry for almost nine years. The key, she said, is to find something you enjoy doing. If you don’t enjoy it you won’t continue with it.